Patients seek facial plastic surgery consultation for otoplasty in Cleveland, Ohio to fix common deformities including ears that are protruding, or “stick out,” and those that lack the normal folding or contour. Congenital abnormalities of the ears are very common and may be present in up to 10-20% of all people. Who is a Candidate for Otoplasty Surgery? 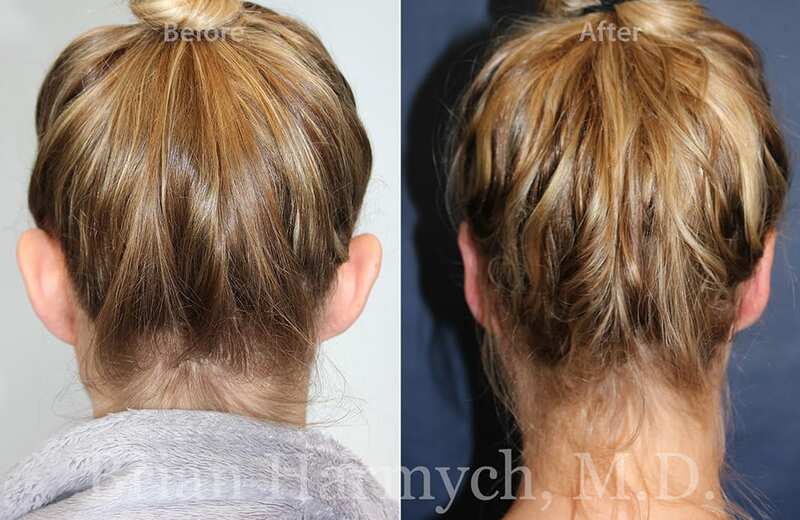 Healthy patients with appropriate expectations seeking to correct protruding ears or ears that lack the normal folding or contour may be ideal candidates for otoplasty or ear surgery. 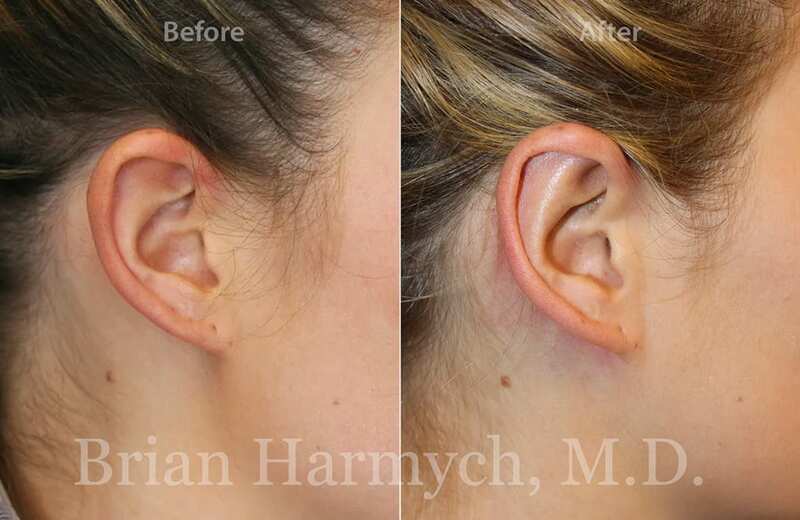 The ears must have undergone sufficient growth and maturity prior to undergoing otoplasty. Generally, only patients older than five years are considered appropriate candidates for otoplasty in Cleveland, Ohio. How is Ear Pinning or Otoplasty Surgery Performed? Otoplasty may be performed under local anesthesia, with moderate sedation or general anesthesia, depending on the patient’s preference and age. Normal contour is created by altering the cartilage responsible for the shape of the ear through a small incision hidden behind the ear. Many cases involve weakening or removing a small amount of cartilage to set back the ear and placing small sutures to restore the normal folding pattern of the ear. What is the Recovery like from Ear Pinning or Otoplasty Surgery? Otoplasty is performed in the outpatient setting and most patients return to the comfort of their own home within a few hours. A head wrap is placed during the procedure and is worn for two days in order to protect the ears. Prescription pain medicine is usually required for 3-5 days. Sutures are removed in one week. A protective elastic head wrap is worn during sleep for one month. Most patients are able to return to work, school and social activity in about one week after the otoplasty surgery. Full physical activity may be resumed at one month. 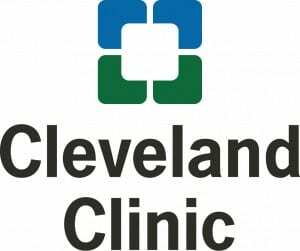 How much does Otoplasty in Cleveland, Ohio cost? Cost of Otoplasty in Cleveland, Ohio is determined by the complexity of the procedure and the severity of the ear deformity. Anesthesia and facility fees also apply for patients undergoing otoplasty under anesthesia or sedation. Patients considering otoplasty should carefully review the credentials and training of their surgeon. There are three certifying boards for physicians practicing comprehensive facial plastic surgery: The American Board of Facial Plastic and Reconstructive Surgery, The American Board of Plastic Surgery and The American Board of Otolaryngology. For patients considering any type of facial plastic surgery, the best and safest choice is a surgeon certified by one of these boards. 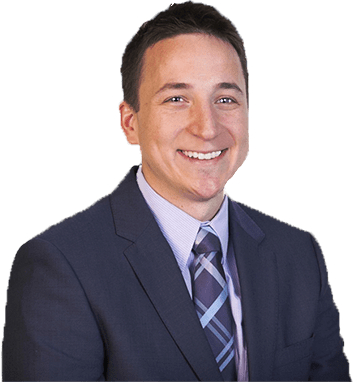 Where should I go for Otoplasty in northeast Ohio? Harmych Facial Plastic Surgery is located in the Cleveland, Ohio suburb of Pepper Pike near Beachwood, Ohio. Schedule a free consultation at our Beachwood location and see if Otoplasty surgery is a good option for you.